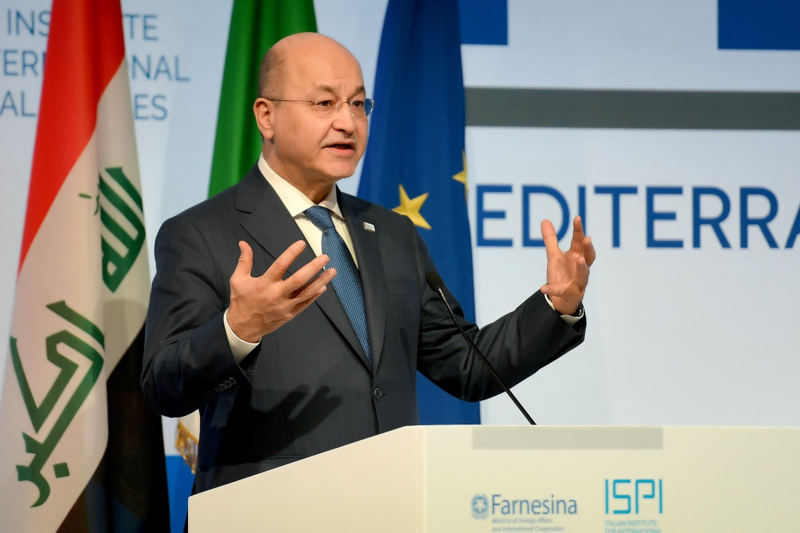 President Barham Salih highlighted the need to accelerate the collection and preservation of evidence condemning the terrorist gangs of ISIS for what they have committed of crimes against Iraqis that amounts to genocide, and bringing those involved to specialized international courts. 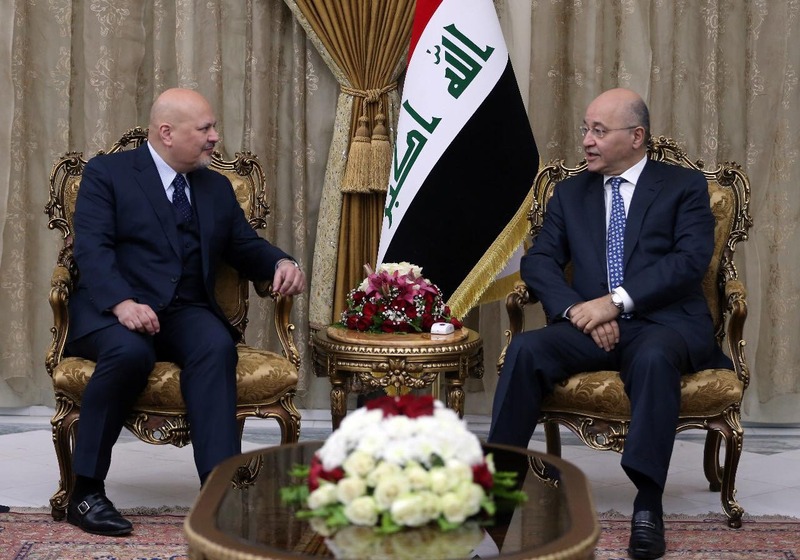 His Excellency received Mr. Karim Khan the UN Special Adviser, Head Team Investigating ISIS Actions in Iraq, at the Presidential Office in Baghdad, Monday, February 11, 2019. During the meeting, the President stressed on the great role of the international organization, as well as the importance of its communication with the respective Iraqi authorities and civil society organizations to document what the Iraqi people have been subjected to crimes of murder, oppression and enslavement at the hands of the terrorist gangs, and provide help to the survivors. 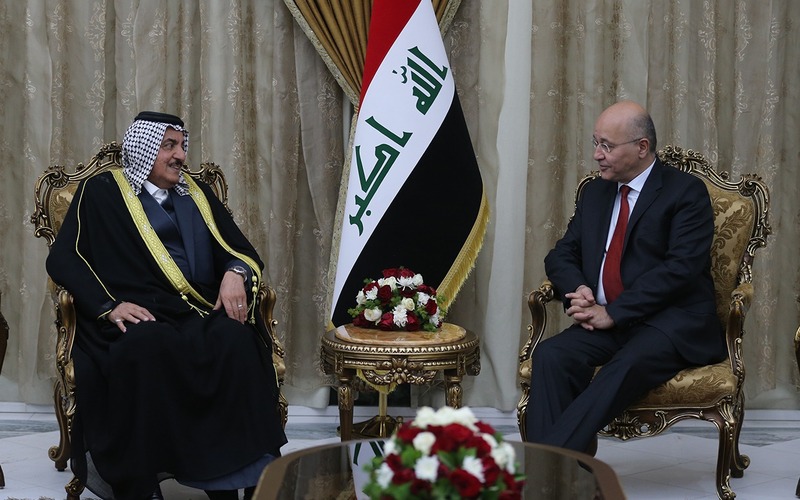 President Salih indicated that Iraqis of all sects have suffered from the oppression and violence of the terrorist organizations, which requires a joint effort and keen cooperation to ensure reliable and comprehensive investigations that meet international standards in order to identify ISIS’ elements who are the most responsible for the crimes and to guarantee they are subject to fair trial based on evidence. 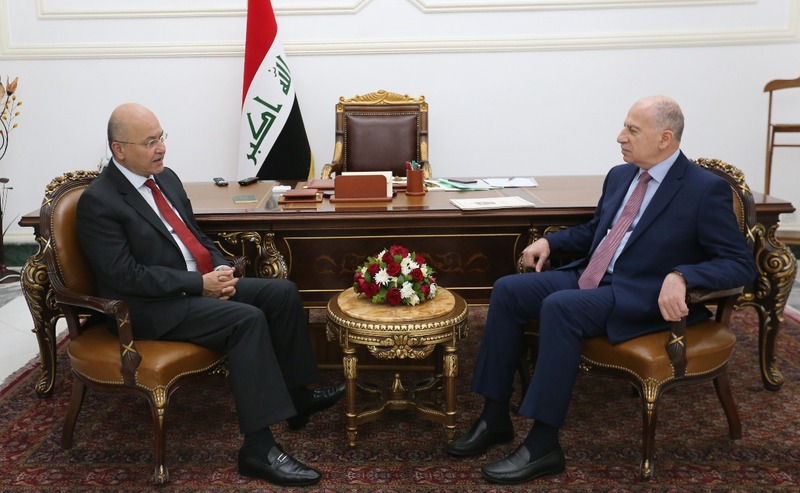 For his part, the UN Special Adviser gave a detailed explanation to President Salih on the UN Organization’s efforts to investigate and document the crimes committed by the terrorist organization against the various ethnicities and sects of the Iraqi citizens and the UN’s communication with the survivors and the civil society organizations for this purpose. Mr. Karim Khan asserted that there are many necessary measures are being taken to address what had happened, noting that the participation of various United Nations organizations and the international community will continue to be the most vital in this regard.